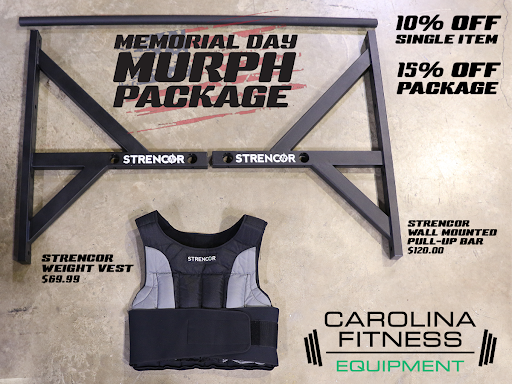 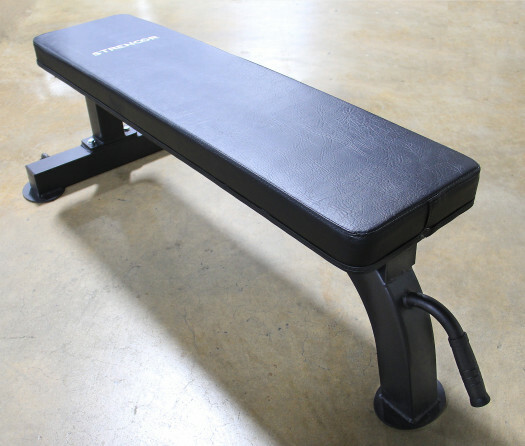 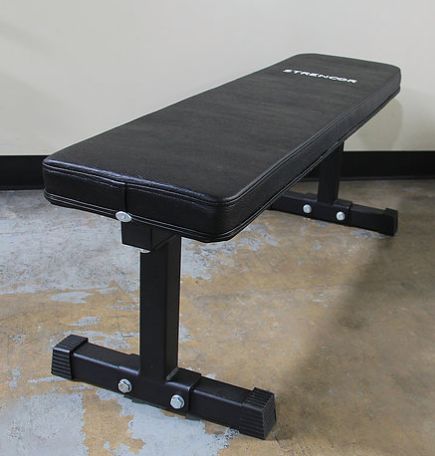 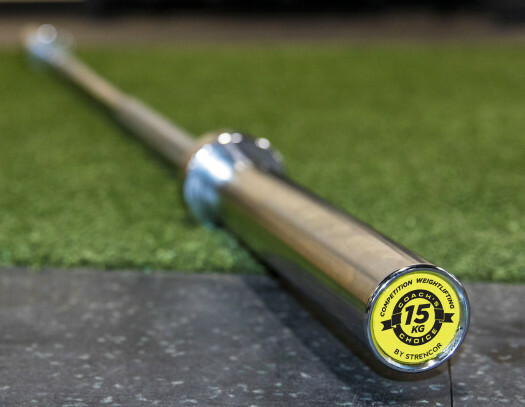 The attention to detail on this must-have training product is what sets it apart. 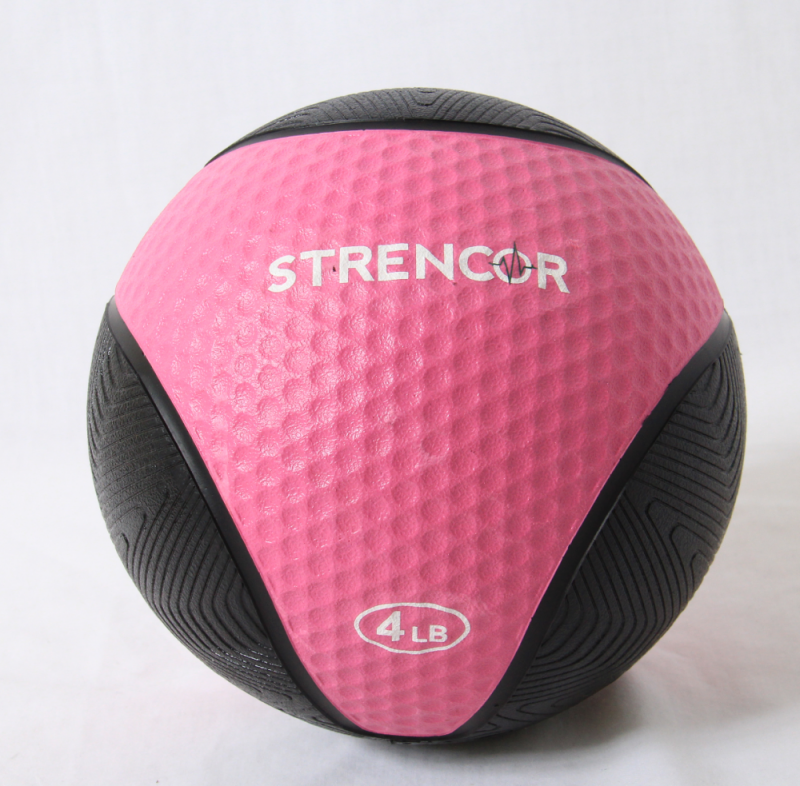 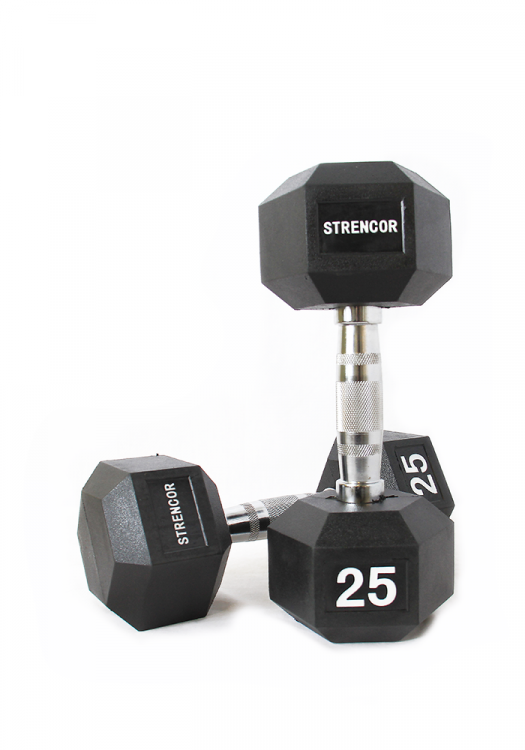 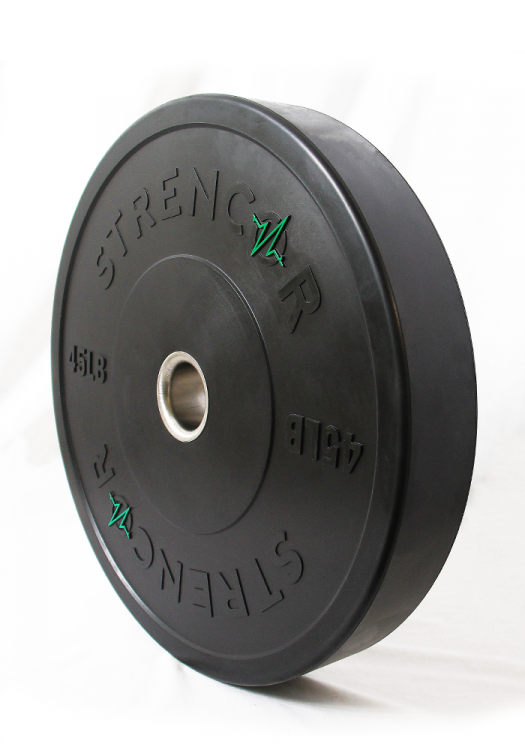 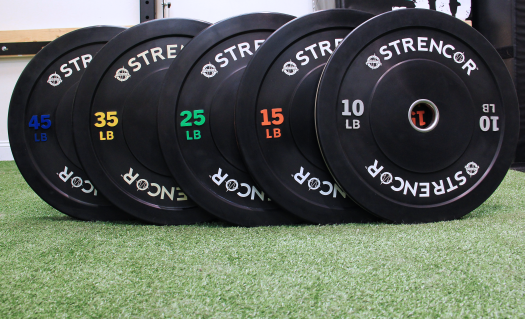 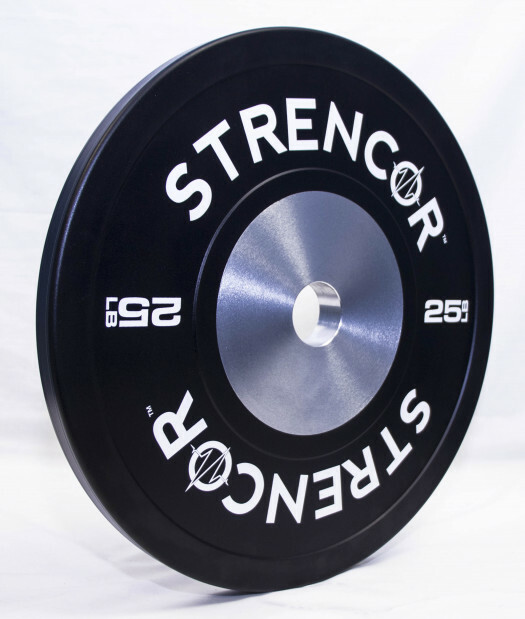 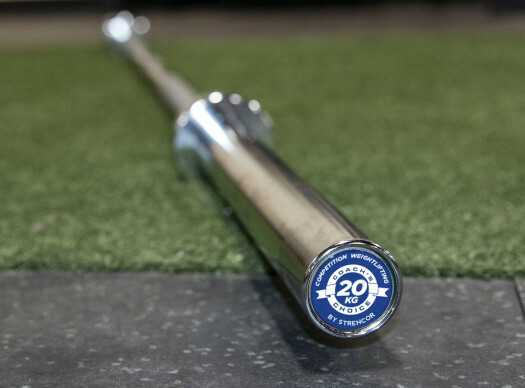 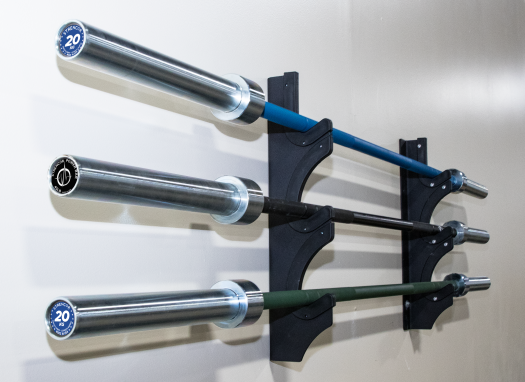 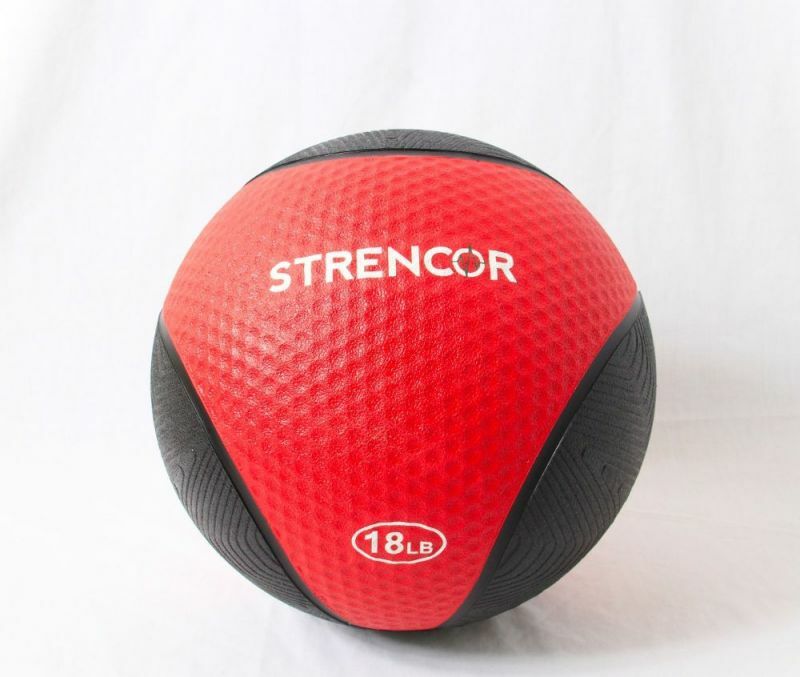 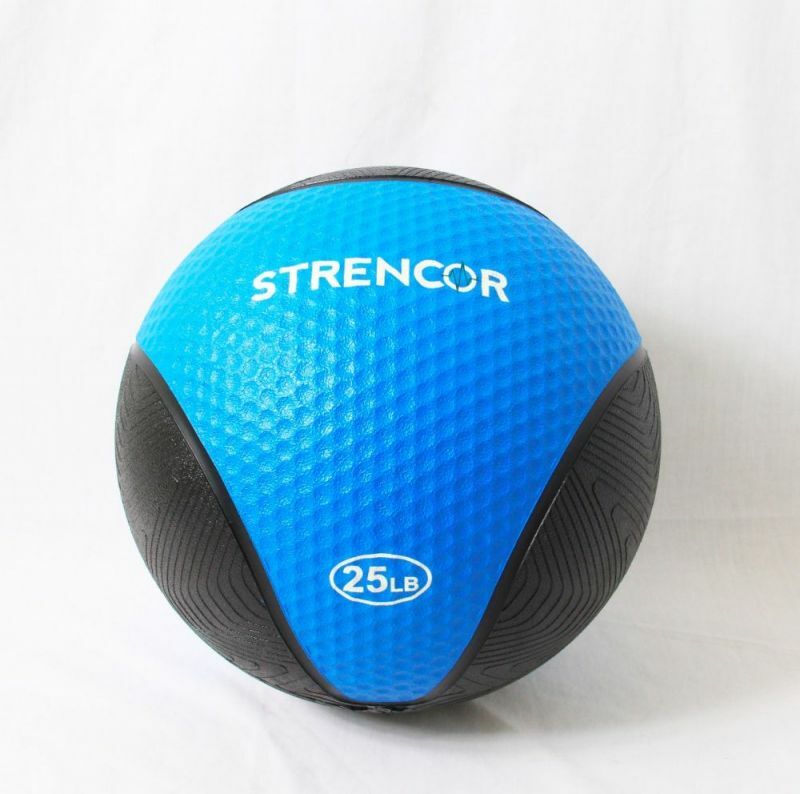 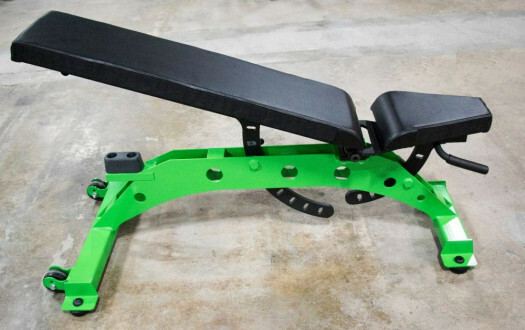 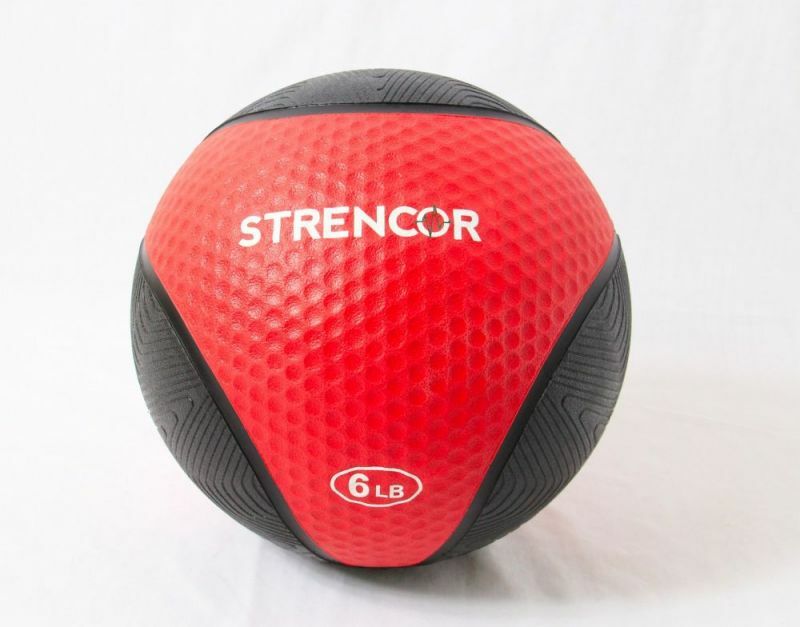 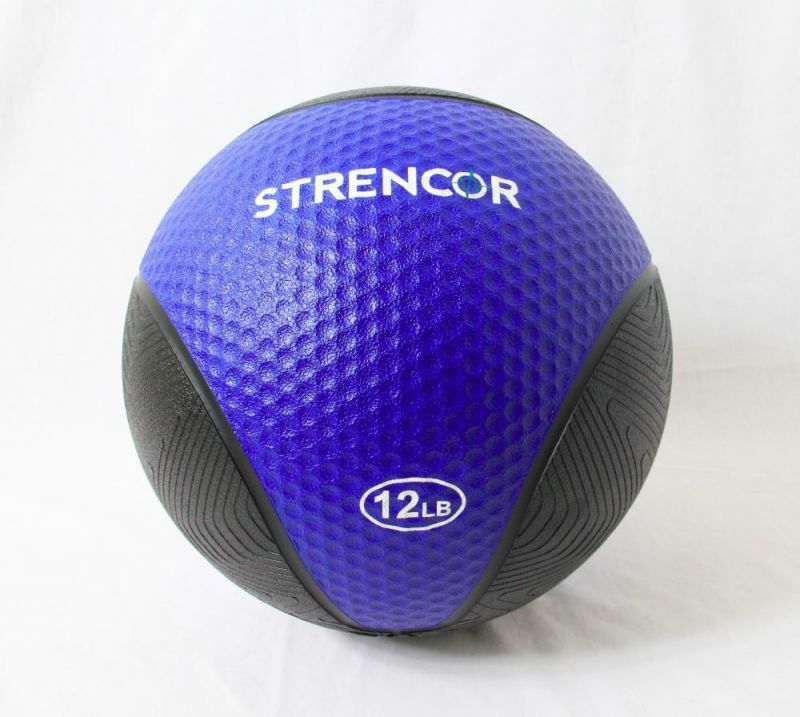 Designed with excellent grip, high quality rubber, and simple color coding, it hits the key points for personal trainers, strength coaches, home gym users, and group exercise classes. 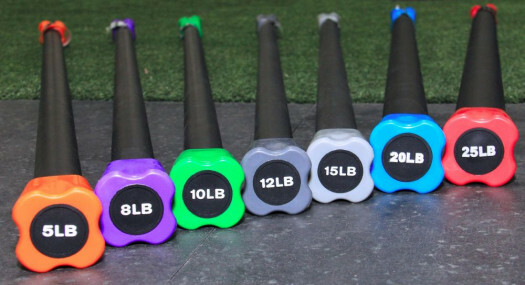 Each size is color coded and has an excellent surface pattern for maximizing grip and comfort.